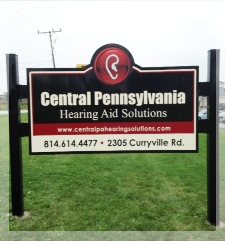 At Central Pennsylvania Hearing Aid Solutions, our attentive and caring staff is available to answer your questions and serve as your personal hearing health resource. 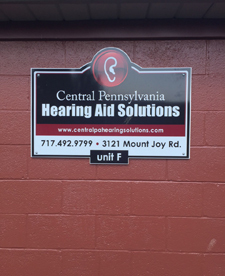 Please contact us at 717-458-5711 with general questions or see below for a location nearest you. 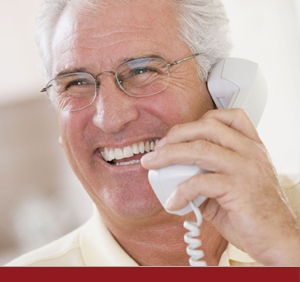 At our Mechanicsburg location, there is a spacious and comfortable waiting area and two patient consult rooms. The main consult room houses our sound booth, audiometer, and state of the art video otoscope with 27" Apple Thunderbolt display. We also have an onsite repair lab space, which can accommodate many of our repair requests. Hot or cold beverages are available to enjoy while waiting. 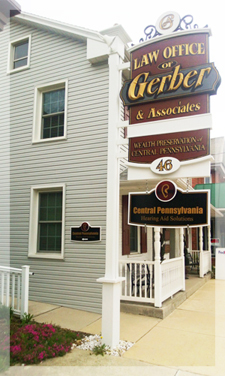 Our Palmyra location shares a building with the Law Office of Gerber & Associates. There is parking along the street, as well as in the rear of the building. Wheel chair access is in the front. 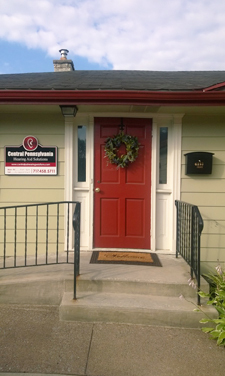 Our Martinsburg location shares a building with Cross Roads Physical Therapy and Rehabilitation. 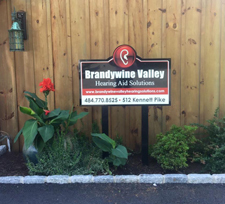 There is plenty of parking in front of the building and is wheel chair accessible. There is plenty of parking in front of the building and is wheel chair accessible. 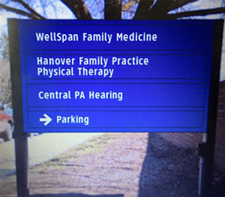 This office shares a building with Hanover Family Practice Physical Therapy and Wellspan Family Medicine. 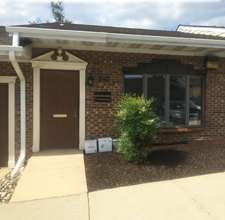 Our Newark, DE office shares a building with Supraja Chirra, M.D.